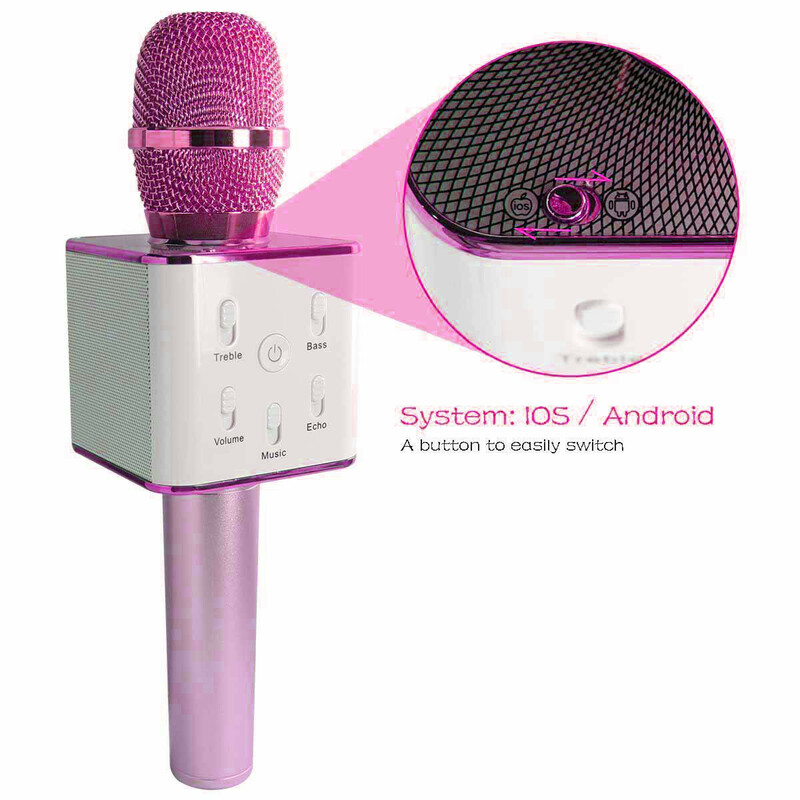 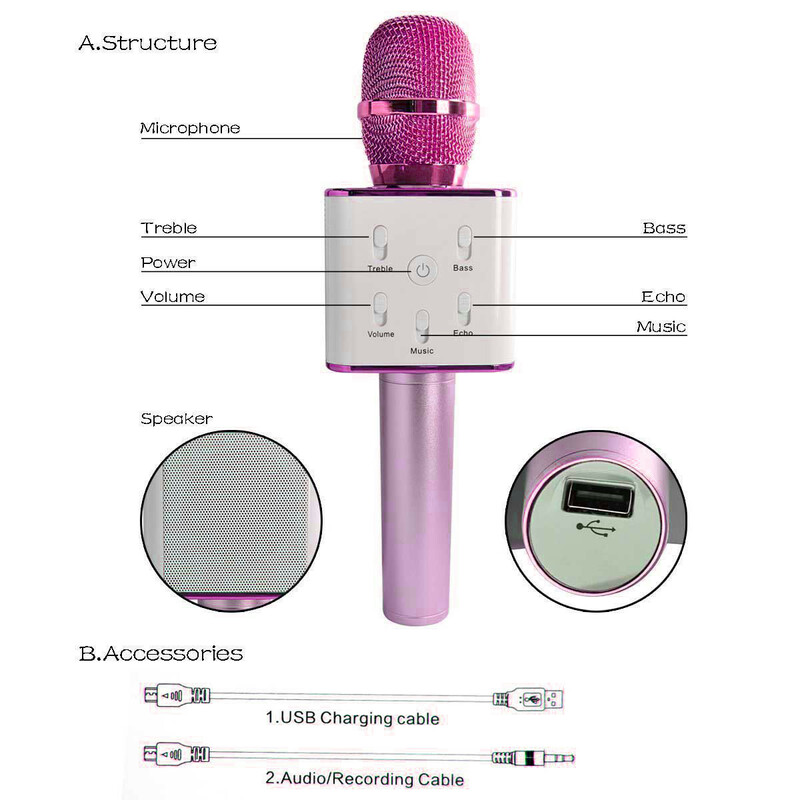 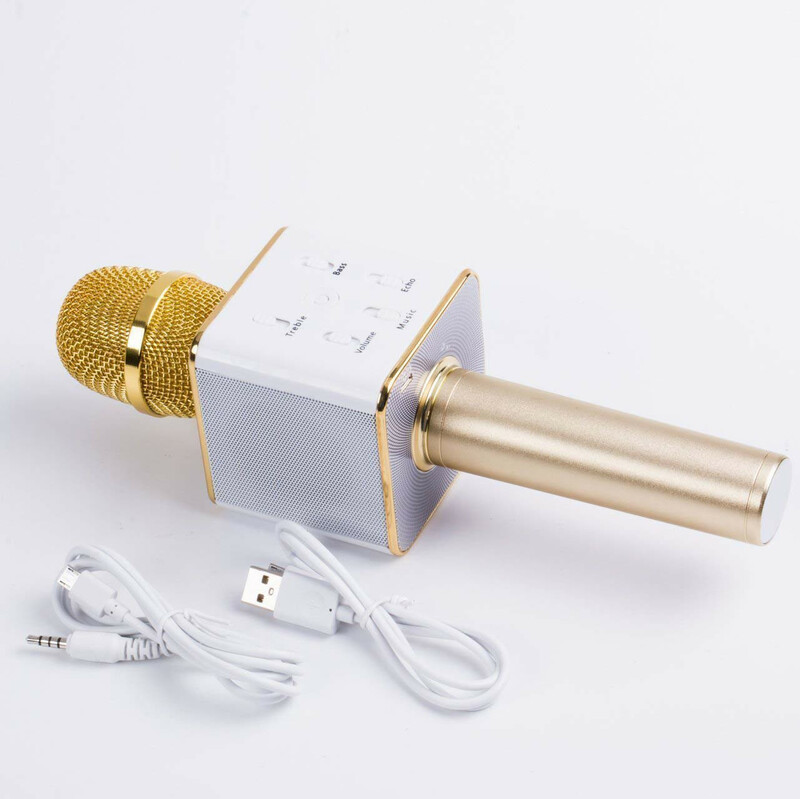 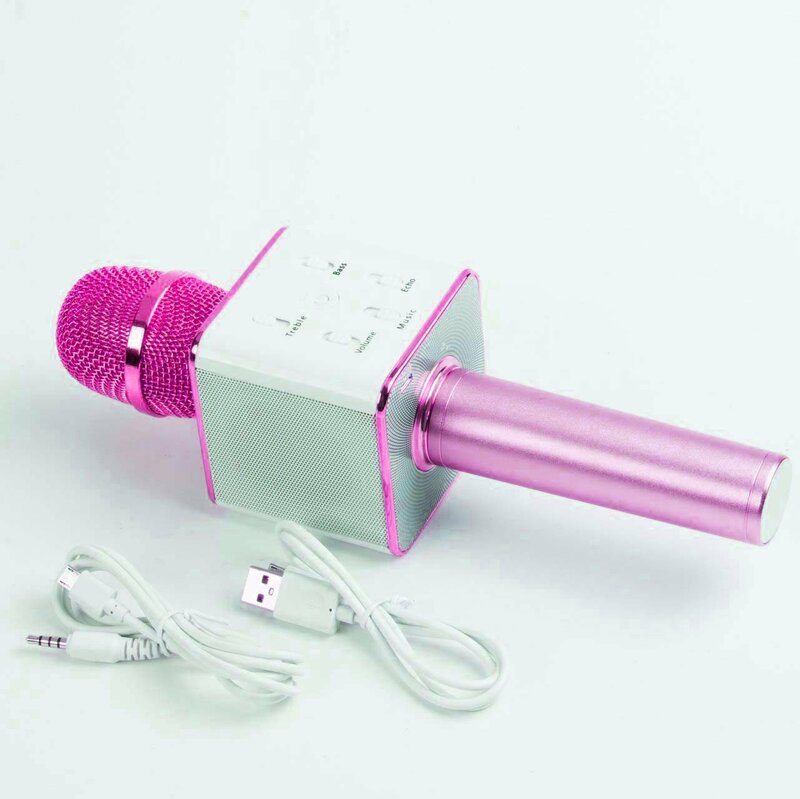 You can listen and sing anytime and anywhere. Supports Micro SD Card max 64GB and Song Switch. 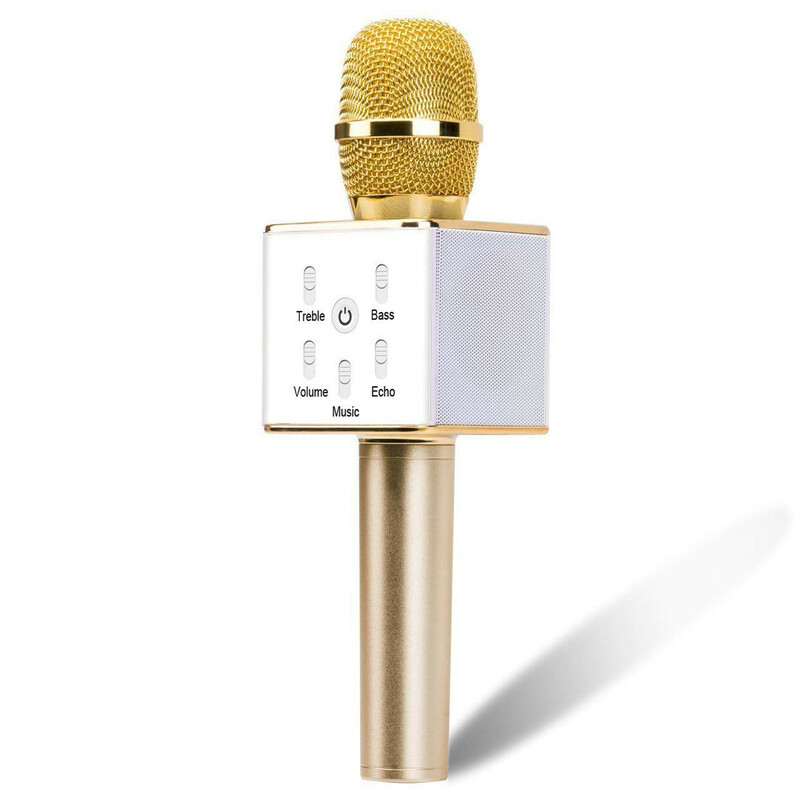 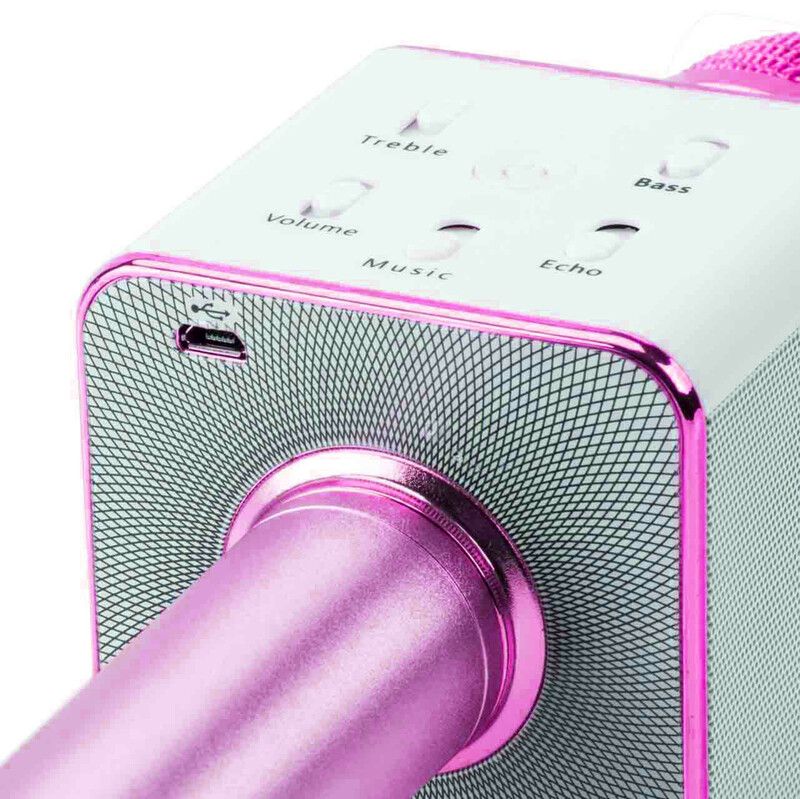 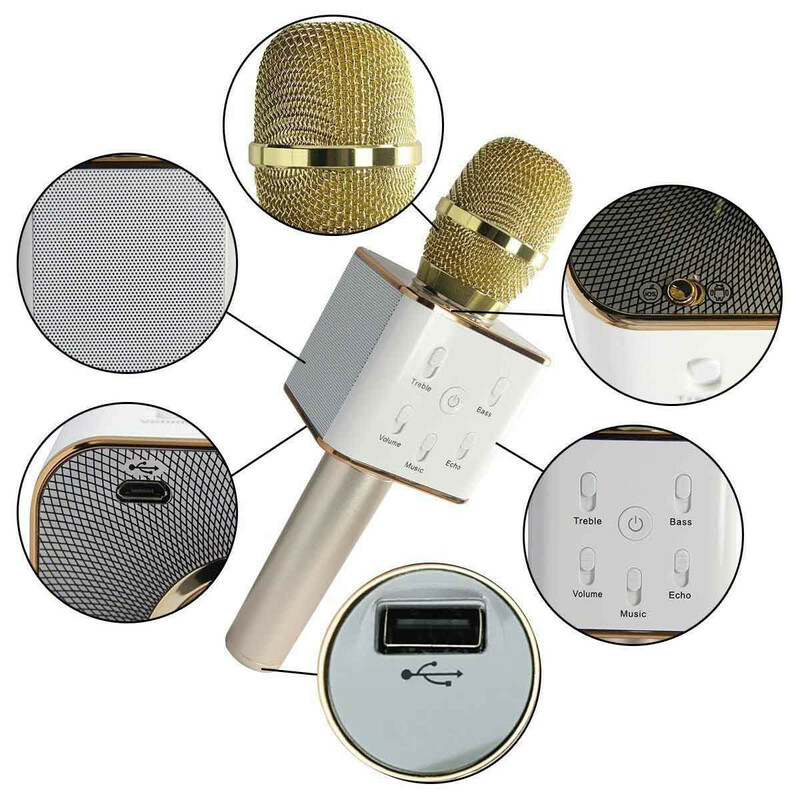 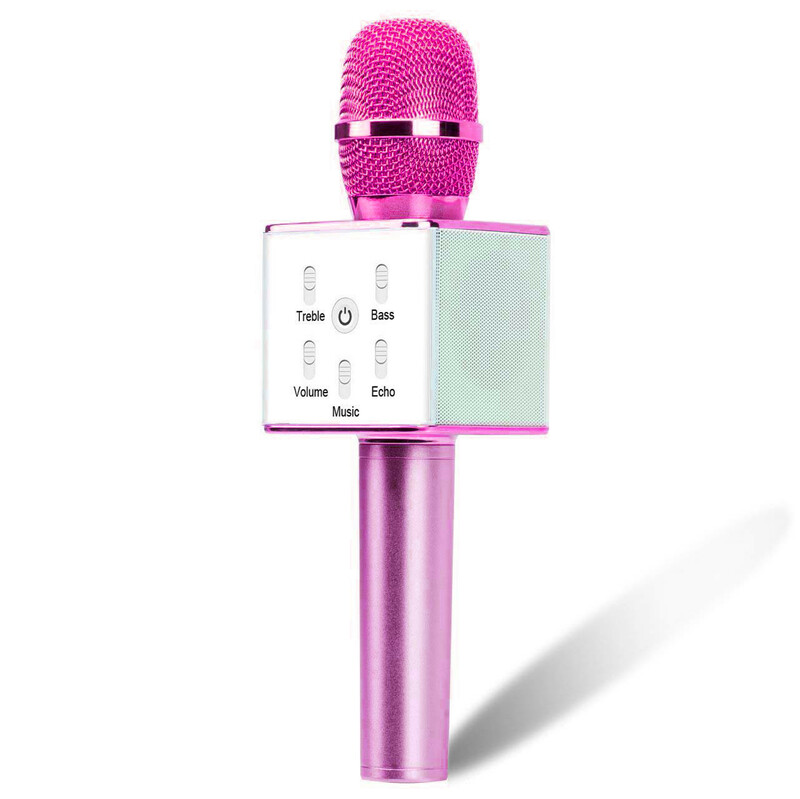 Multi-function buttons can adjust the Music,Echo,Volume,PA/R.Free to switch the previous and next song mode.Adjustable echo length effect can bring super surround with immersive enjoy.